For a next day turf supply in the Isle of Ely, just place an order before midday. Turf Lawns are high quality turf suppliers in the Isle of Ely and the Cambridgeshire area. 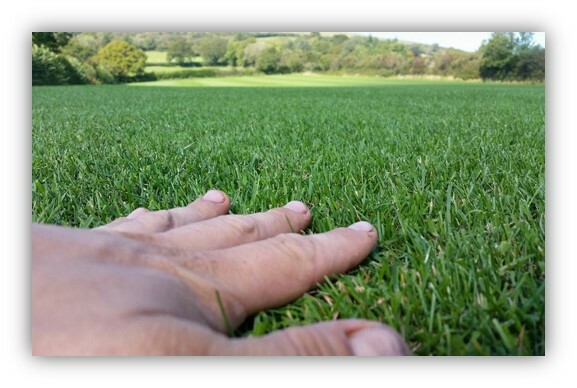 Turf Lawns are long established and trusted turf suppliers in Ely. We have been growing turf for over 15 years; this experience enables us to bring you the very best turf available. We continually strive to meet our customers needs and expectations. We would never jeopardise our outstanding reputation that we have worked extremely hard to build up over the years. We grow all of our turf to the highest possible standards. Our dedication and attention to detail are paramount in the turf production process. Only the finest quality seed mixture is selected when growing our turf. 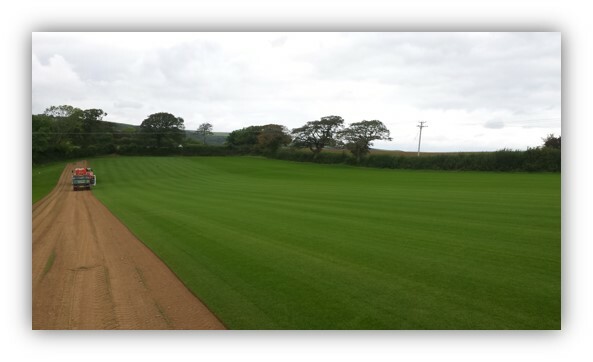 We use special seed cultivars which allow our turf not only to be hard wearing and durable yet exquisite in appearance. You will not be disappointed with our turf; it will transform your garden. All of our turf is fully treated and weed free. For an instant quotation for a turf delivery in Ely, use our calculator at the top of the page. You can order instantly online or alternatively, give us a call.